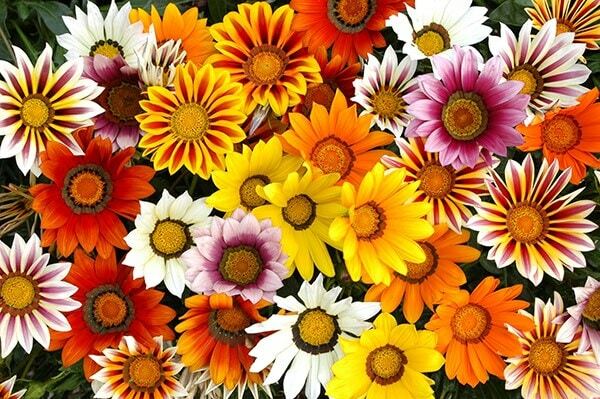 A very good product - high percentage of flowering plants. Such lovely plants. The flowers are varied and last for ages. A few have lasted into November! Have mixed them in with a range of other plants and they add a bit of sparkle. 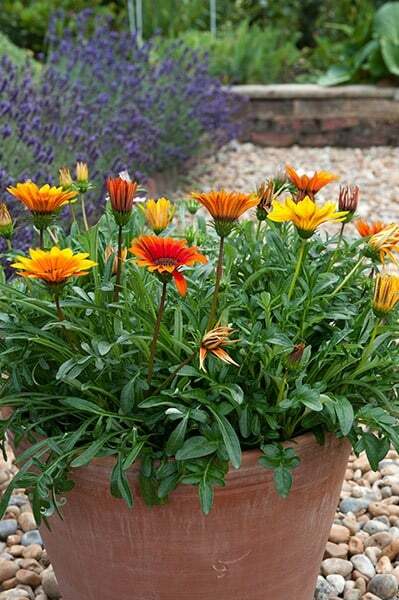 I loved my Gazania "Sunburst Mixed", they came as small plugs to replant into bigger pots after a short while. They grew fast, were very hardy planted direct into a sunny spot in the garden and also made a wonderful display in pots on the front porch. They were a wonderful mix of yellow/orange/red/rich brown. I took photographs to use as examples for my new hobby of water-colouring. I still have the occasional flower now it's December! I was pleased with them that I gave a few away to a friend. Love these as they great in my border and lasted months throughout the summer untill autumn. Hi, the description says these are supplied as large plug plants and "They can be grown on or planted straight out into the garden" but your size guide says that large plug plants need to be grown on before planting. I plan to plant these in pots, can you confirm if they will be ok to plant straight out or not please. Hello, As these are tender, it really depends on when you buy them as to wether or not you can plant them straight out. 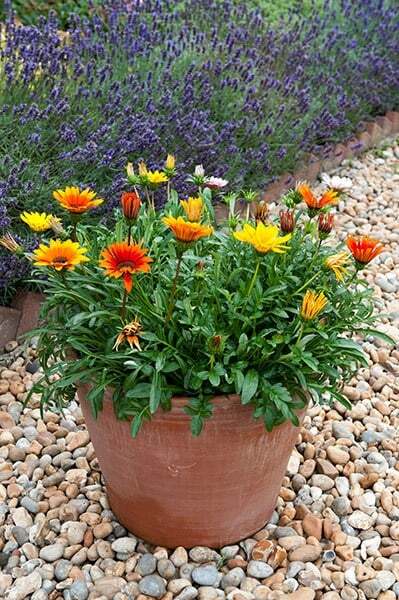 If you buy them earlier in the year, then they can be potted up and grown on under glass and planted out after the risk of frost has past. 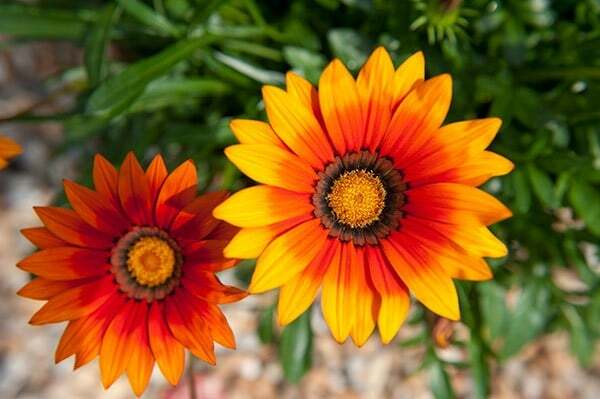 If however you are buying them after the last spring frost, then they can be planted straight out.